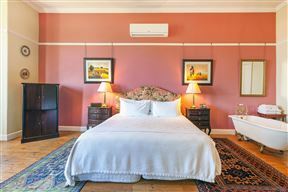 Medindi is a secluded Edwardian manor of grand dimensions, banded by ground and first-floor verandas with a garden and sparkling swimming pool tucked away at the foot of Table Mountain. 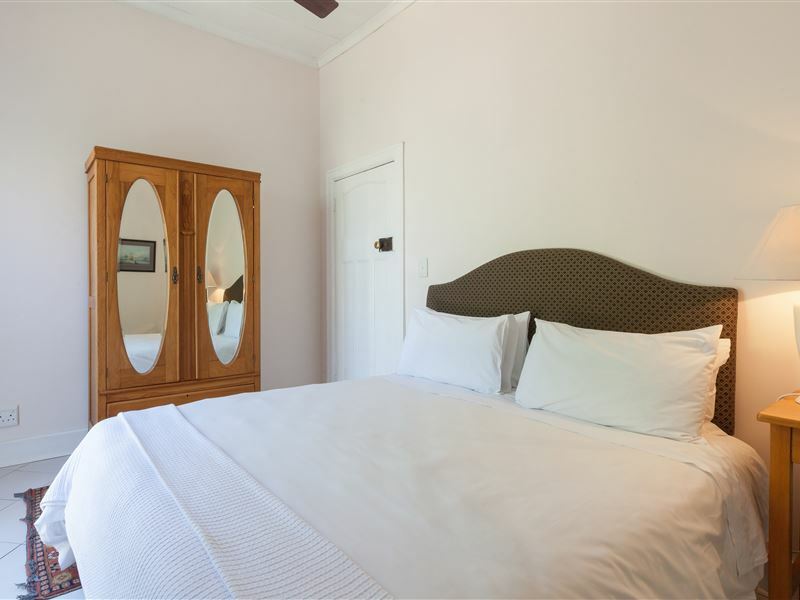 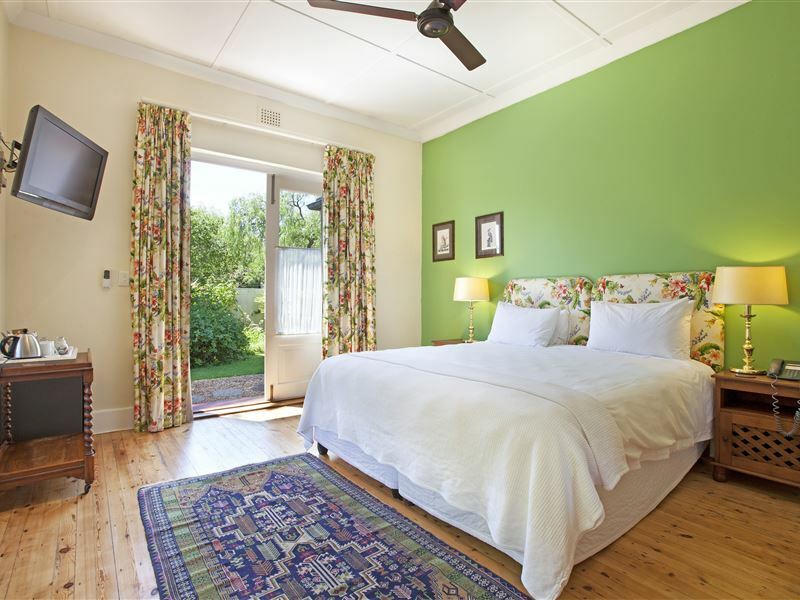 Relaxed and informal, Medindi Manor offers comfortable stylish bedrooms. 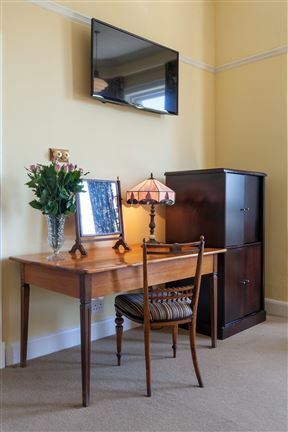 Decorated with lovely period pieces. 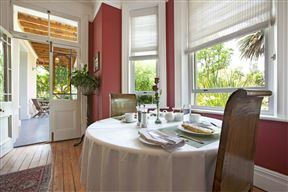 Some of the rooms have their own doors out onto the verandah. 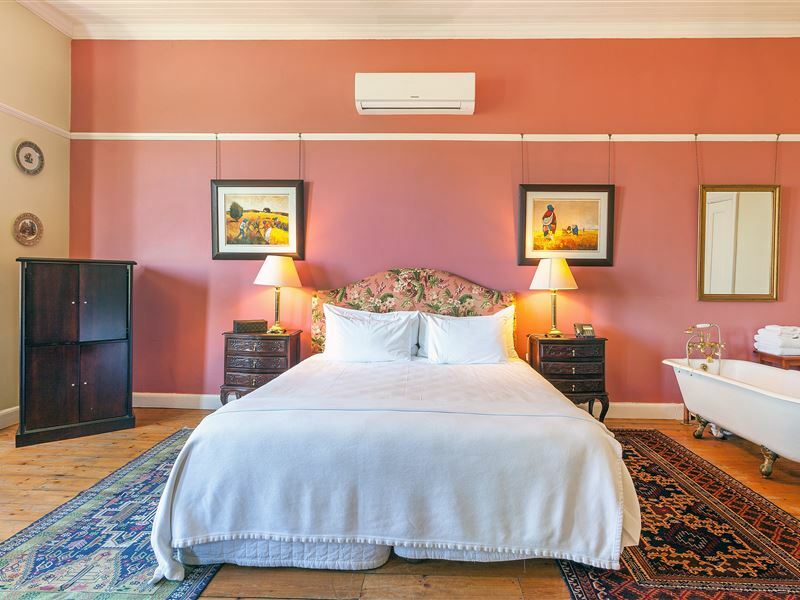 The main building, which was built in the late 1890&apos;s, has recently been renovated with panache and a sensitive feel for the period.Medindi Manor offers comfortable stylish bedrooms equip with bar-fridges, telephones, TVs, coffee and tea-making facilities and towels. 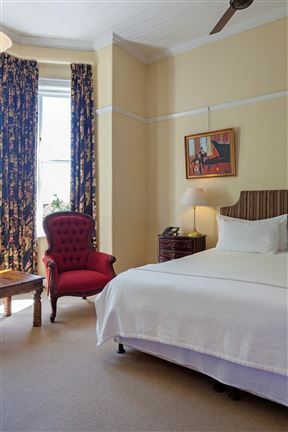 There are unique, antique touches everywhere, such as Edwardian designs for stately marble and slate floors, and the magnificent antique wardrobes in each bedroom. 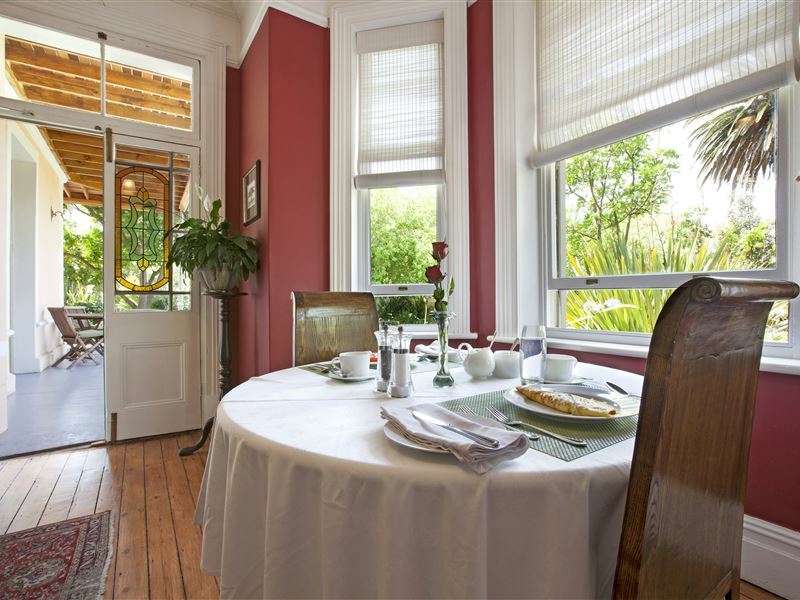 Bathrooms have free-standing bath, Victorian plate shower heads, brass fittings and a small antique cabinet has been found for each. 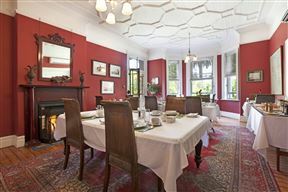 Most rooms in the Manor house still have the Oregon pine floors, bay windows, intricate ceilings and marble fireplaces, all original.There is modernity too, in bright wall colours yellows, greens and blues and splashes of modern art-from the turn of one century to the turn of the next. 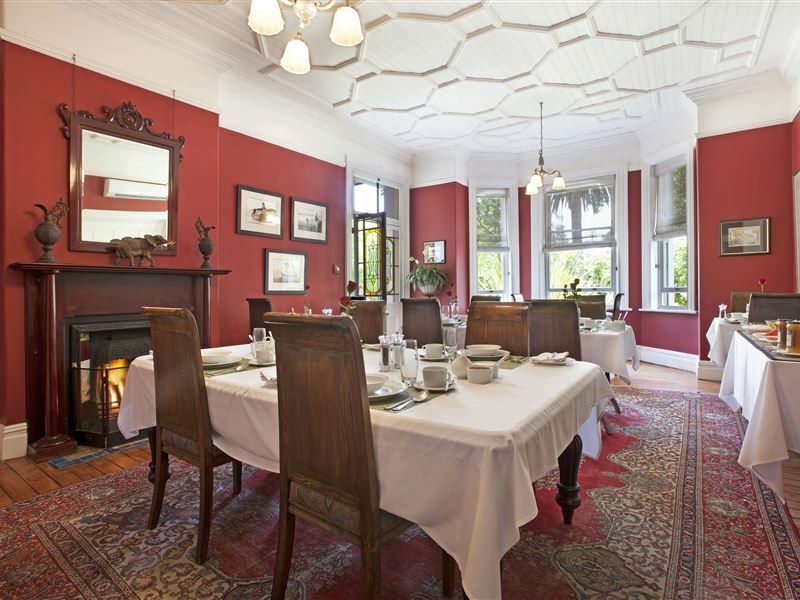 Music is an important ingredient for Kyle, Medindi&apos;s owner/manager, and classical music and a bit of jazz wafts through reception. 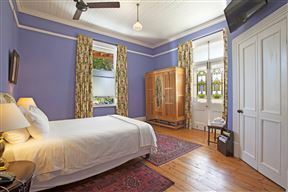 A free-wheeling, relaxed, youthful place. 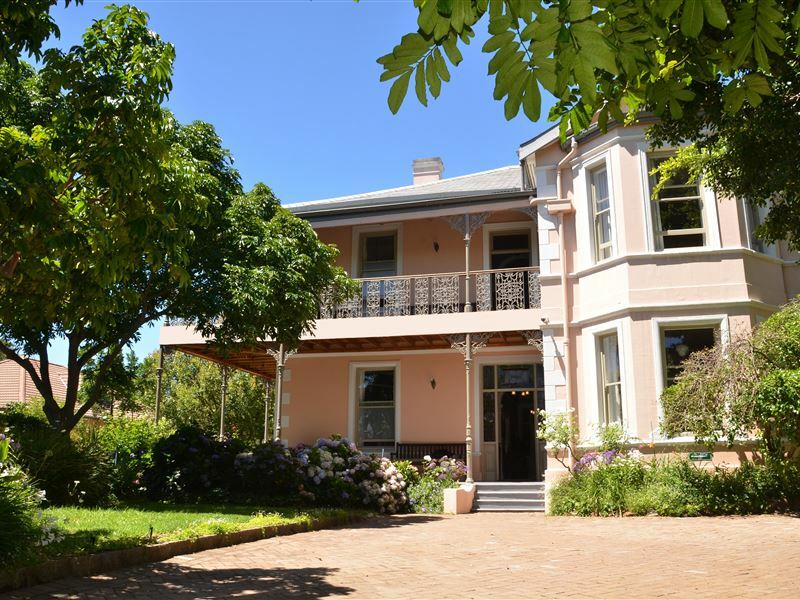 The main building, which was built in the late 1890s, has recently been renovated with panache and a sensitive feel for the period. 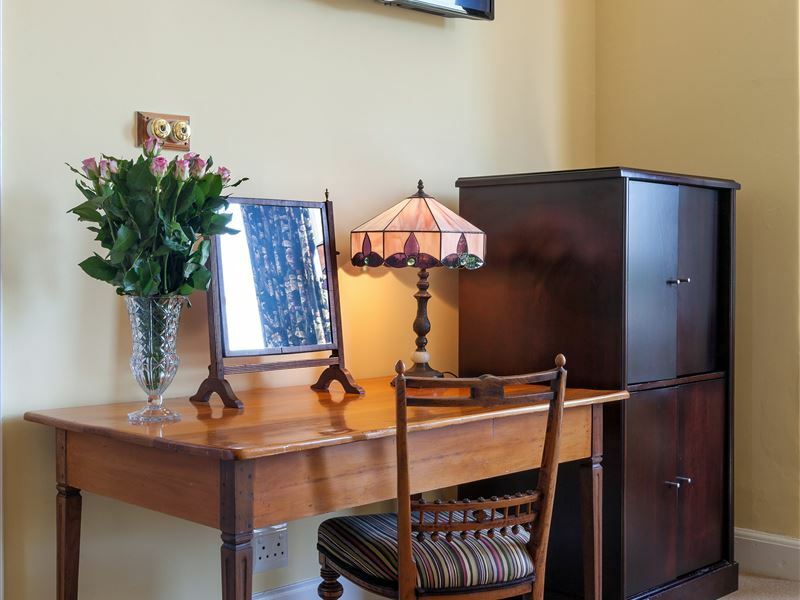 This lovely room is facing the Manor house and open up in to our beautiful gardens. 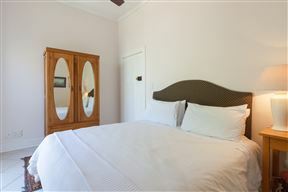 The room has either queen size extra length bed, study table and chair, tv with satelite, mini bar fridge and en-suite bathroom. 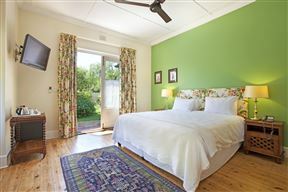 The superior rooms have either super-kingsize or extra-length queensize beds. 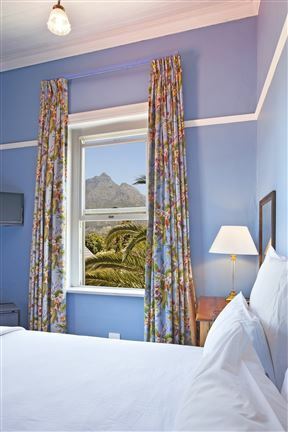 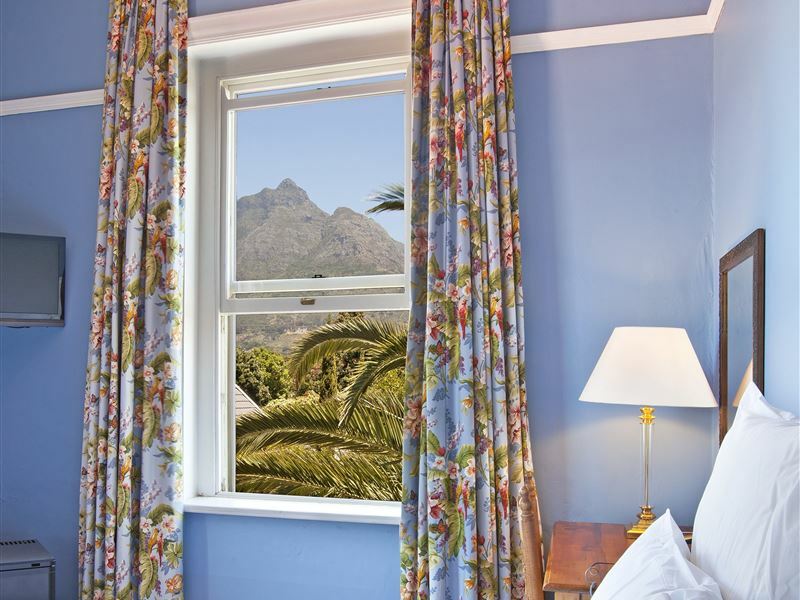 All rooms have free WiFi, en-suite bathrooms, TV's with DSTV, study table and safes. 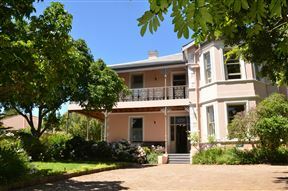 We have 3 rooms in the Manor house and 1 in the gardens. 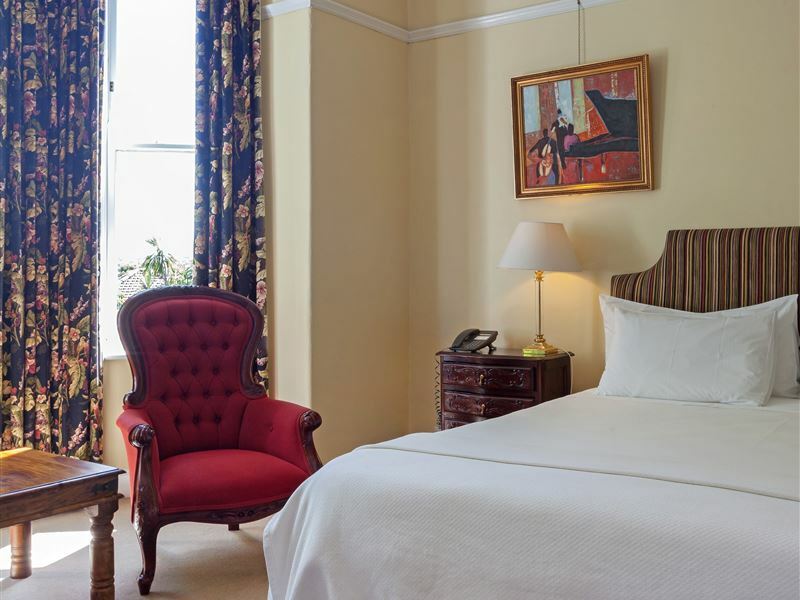 Our 2 luxury rooms are both upstairs in the manor house and are by far our most spacious, superbly appointed, and most sought-after rooms. 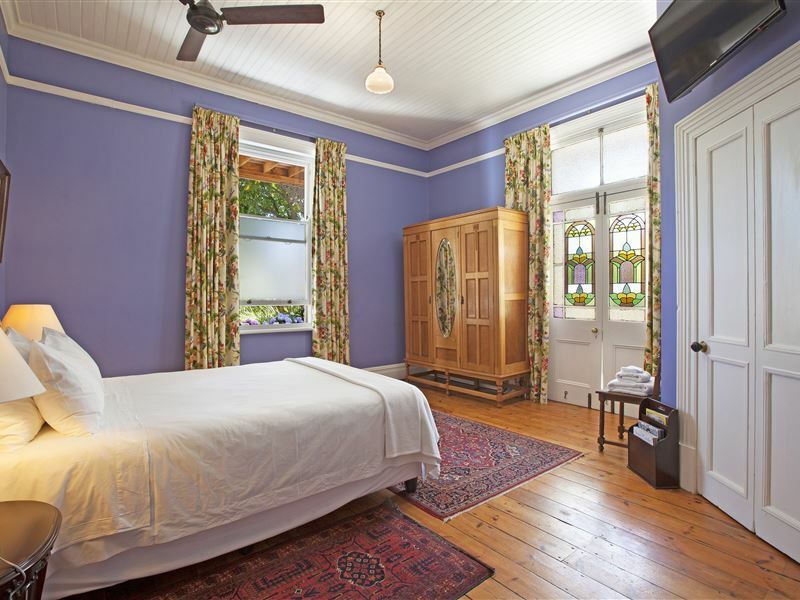 They both have super-kingsize beds, Victorian bath and shower and balcony access.